This means that the two will need some kind of document that will present all of the agreements that they have made between themselves, and one that will ensure that they uphold them. 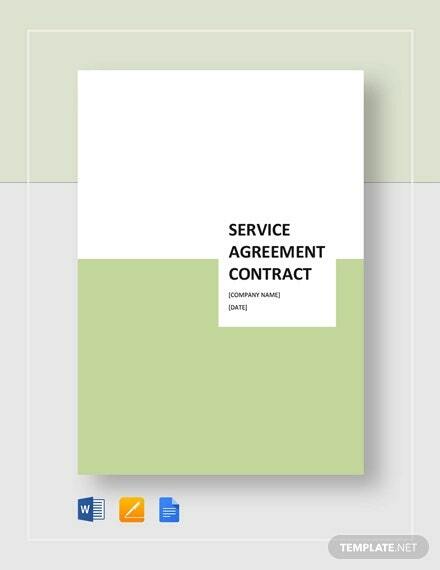 And that’s why this article is going to teach you how to create a service agreement contract. 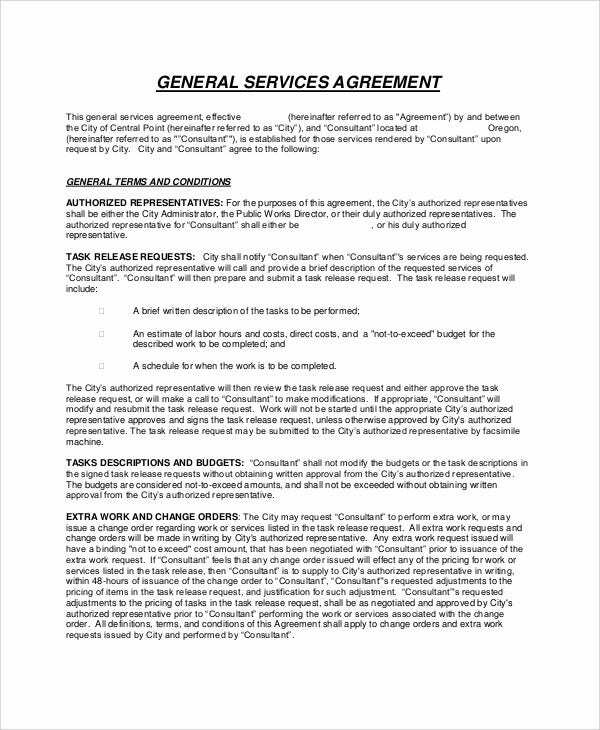 Remember that the entire purpose of this type of contract is to point out what has been agreed to prior to the service taking place. This means that the document will need to outline everything from the type of service to be provided, how it’s going to be done, how the service provider will be compensated and much more. So long as the document contains all the information that both party needs, then nobody will have to worry about anything in regards to what one has promised to the other. 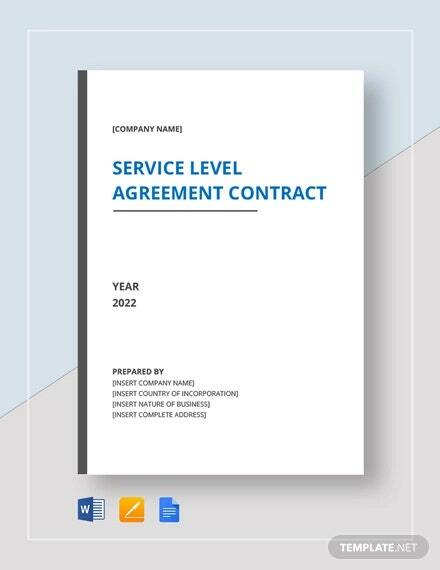 The first and one of the most important steps that you’ll need to take is that you will need to write down the basic information of the parties that are involved in the service agreement contract. You have to make sure that everything from the names of those involved, the addresses of both parties, and their contact numbers are all in the document. All of these pieces of information play some form of role and all of them are equally important. As to why you would need to include the names of the parties, you’ll need them to be able to identify what roles they play. Also, it’s to ensure that both know exactly who they’re dealing with, allowing them to figure out who to contact or what to do in the event that there are questions or complications as the service is being provided. 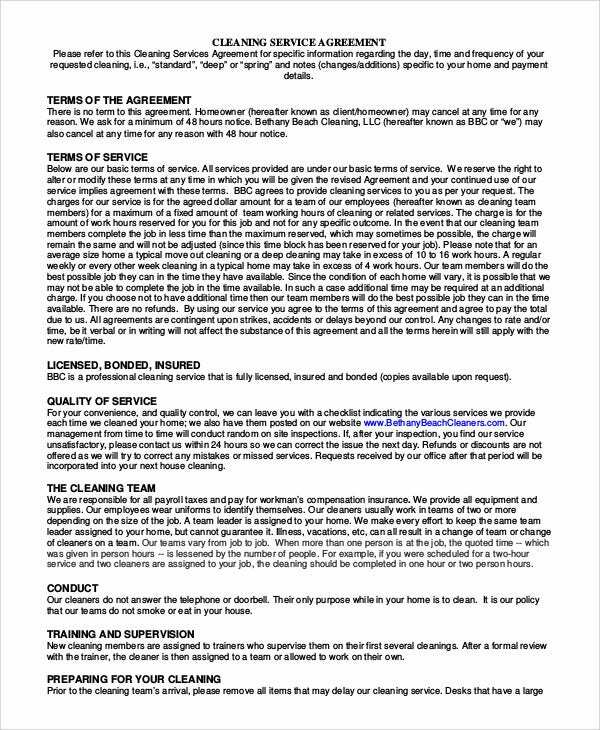 So be sure to write down the names of the organizations or the representatives that are involved in the service agreement. Then you must write down the addresses of both parties. Make sure that you include the address of client and the service provider. You’ll need to write down the client’s address so that the contractor will know where to provide the service, and the contractor’s office address in the event that the client wishes to make a visit for business or personal reasons. So as you’re writing them down, be sure to include all the details such as the name of the street and the block number. And lastly, you must provide the contact details of both parties into the contract. The reason as to why is because this will allow the parties involved to get a hold of one another in the easiest manner possible. They will be able to ask questions or give notice to changes and much more without the hassle of having to set up meetings. So when you’re writing it down, make sure that both parties offer their phone numbers, email addresses, and any other means of contact. It’s better to have more than one as that can help ensure that one party is able to contact the other. When you’re finished providing the basic information of both parties, then the next step is to point out the scope of the services that will be provided by the contractor. The more details this section of the contract is able to provide, the better one can manage the expectations of the client. 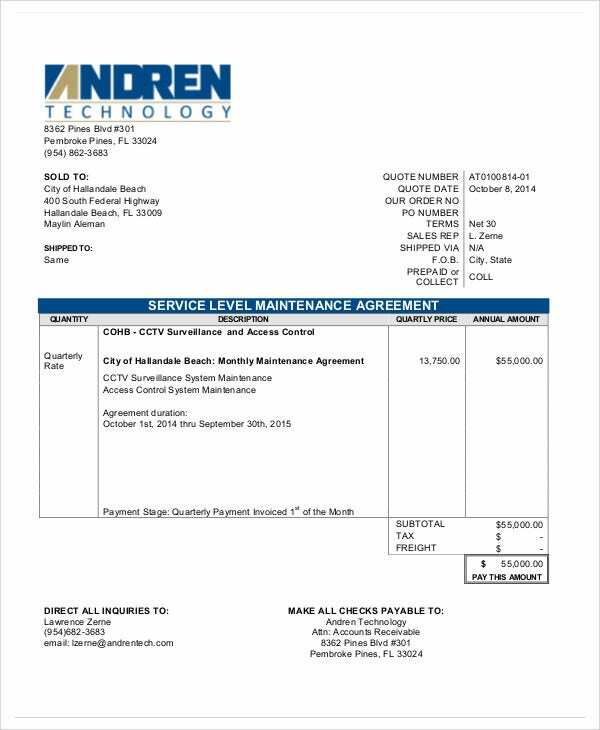 Another important reason as to why the contract would need to provide the scope of the service that will be provided is that it will allow to point out exactly what it is that the contractor is going to do, what the contractor will not do, and what the contractor may possibly do if certain conditions are fulfilled. Make sure that you are able to show everything that the contractor will need to provide so that there won’t be any sort of misunderstandings between the two parties. This can eventually avoid potential lawsuits that the client may hold against the contractor in the event that he or she believes that the contractor has not fulfilled certain obligations stated in the contract. 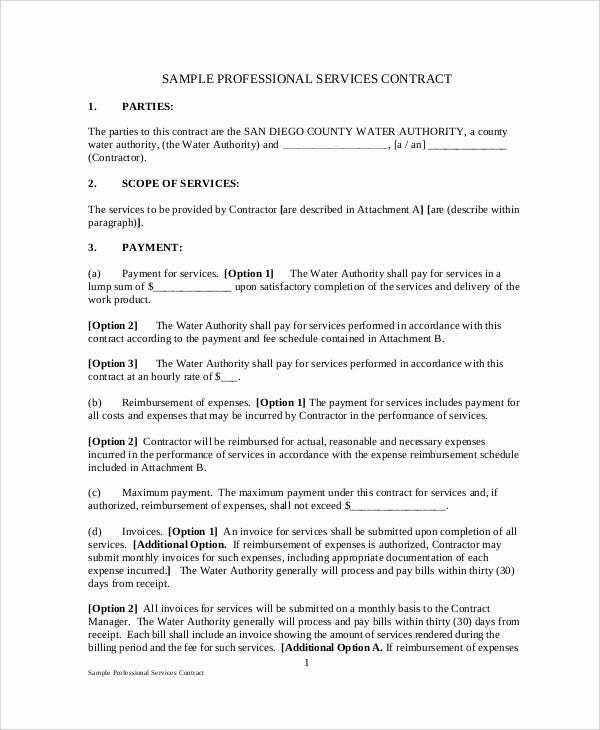 The type of work that is going to be done – Since this is just a service agreement contract, it hasn’t exactly been specified as to what particular service is going to be provided. Which is why you’re going to have to point out exactly what it is that the contractor will be doing for the client and what the contractor is not expected to do. Also, make sure that you are able to clarify as to whether the service will be provided on a daily, weekly, or monthly basis. The location in which the work will be done – It’s important that the contractor knows exactly where the client wishes for the services to be provided. 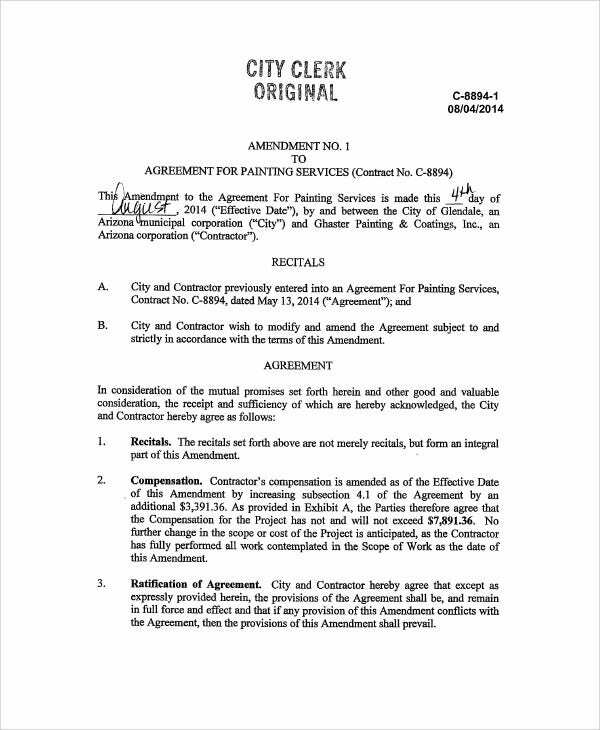 And that’s why the contract will need to point out all of the areas that the contractor will need to work on to meet with the expectations that have been set in the agreement. Be sure that the contract is able to specify where exactly the contractor should provide the services so that there won’t be any confusions or misunderstandings from either party. The work schedule – You have to be especially clear as to when and how long the contractor will be required to provide the services. 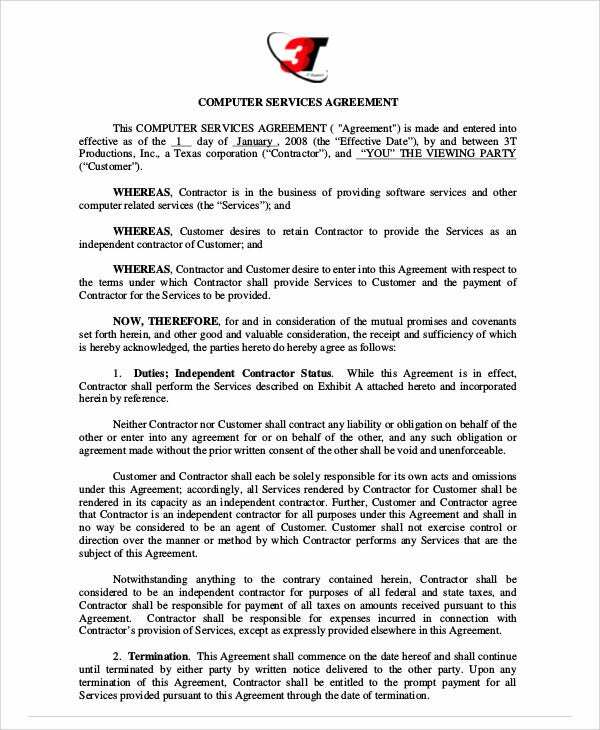 Make sure that the contract shares the time in which the service is going to start and end, and how many days a week in which the service will be provided. In the event that the contractor will also provide work during the holidays, then it needs to be specified in the contract. There will be certain types of services wherein the contractor will need to access confidential information in order to progress. In the event that it’s required, the client will definitely want to ensure that the confidential information will not be used in any other way other than what was agreed upon. And that’s the reason as to why the contract needs this particular section. The contract must point out how the contractor will use the confidential information. It’s important to be very specific on what is allowed to be done with it, as well as what is not. After that, it must be stated as to who the contractor may share the information with. If the client gives a specific list of the people who the contractor may share the information to, then it should be clear that only those people and the client are the ones who the contractor may discuss it with. Also, you may want to point out that the contractor cannot share the information unless given permission by the client. There might come a time wherein the client would wish to terminate the contract, or if the client has done something that would warrant the contractor to terminate it immediately. 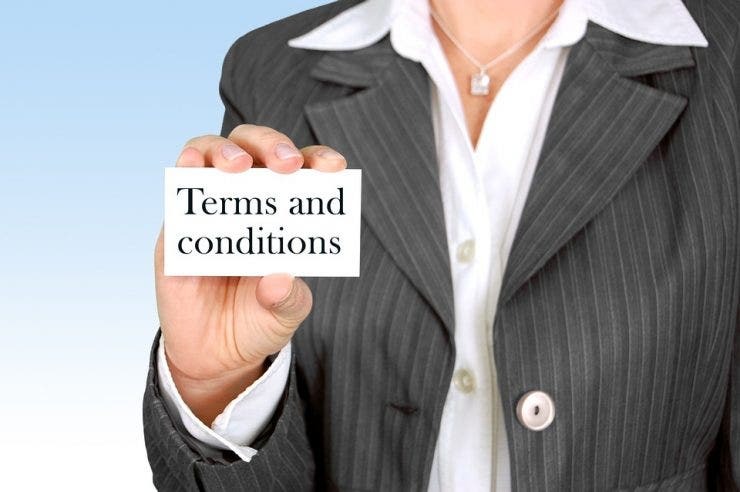 In the event that either happens, you’ll want a section in the contract that points out the conditions that would allow the termination to take place. For example, you can point out that the client may only terminate the contract should he or she provide a 30 day notice before wanting the services to end. This way, there are no surprises or misunderstandings as to how or why the contract is being terminated. This is the section where you will need to be clear as to how the service provider will be compensated for the services that have been provided. What you’re going to want to point out here would be the total amount that needs to be paid, the method of payment, and the due date/dates. When totaling everything, make sure that all of the numbers are accurate so that the client will only pay what’s owed. When sharing the payment method, give the client many different options to guarantee payment. And as for the payment due dates, point out whether these are daily, weekly, or monthly. In the event that you would like to learn about the other types of contracts that you can make, then all you have to do is to go through our site until you are able to find the articles that you need. Just be sure that you are able to read these articles thoroughly so that you can make the most out of whatever you have been able to gather.